Sometimes we hear someone say, “this won’t hurt,” and we don’t believe it. There is going to be a budget cut, but “it won’t hurt.” Hold this yoga stretch – “it won’t hurt.” Or the doctor says we need an injection, but no worries, “it won’t hurt,” — and we just can’t believe that so we brace ourselves, hold our breath, look the other way and wait for it to be over. We may feel that way about Lent. We know what Lent is. There is going to be a lot of talk about sin; our sin. It is going to hurt, so we brace ourselves, hold our breath, look the other way and wait for it to be over. It’s true that there during Lent there is a lot of talk about sin, but Lent is mostly about our relationship with God. We do talk about sin. We should. It exists.. There is sin in our world. There is sin in us. Whether in the world or in us, sin can wreak havoc in our relationships with one another. But it does not have the power to injure our relationship with God. God took away its power to do that with forgiveness. A forgiveness given not because we made amends or restitution but simply because God chooses to be in relationship with us always – no matter what. That was the message of the prophets. That was the message of the psalms. And it is Paul’s message: that God came to us in Christ so that we could see and hear God’s forgiveness in the flesh. There is a lot of talk in Lent about sin, but “sin” is not what Lent is about. Lent is about our coming to trust God’s forgiveness, and the difference, the change that it makes possible in our life. If our faith is that God forgives us because we have made amends, or paid restitution, then our lives will not be much changed. We will avoid God, and maybe one another, until we can figure out how to make things right; how to undo the wrong; how to repay the debt. We could be waiting a long time. But if we can hear that God forgives not because we are perfect or very clever, but simply because God wants to be in relationship with us, then our lives can begin to change. We start being shaped by grace: forgiven-ness, freedom. We can move, even though a mistake might be made. We can stop hiding, even if we’re not perfectly put together. We can see new possibilities, next steps, and maybe even take them. Who knows what might come of that? 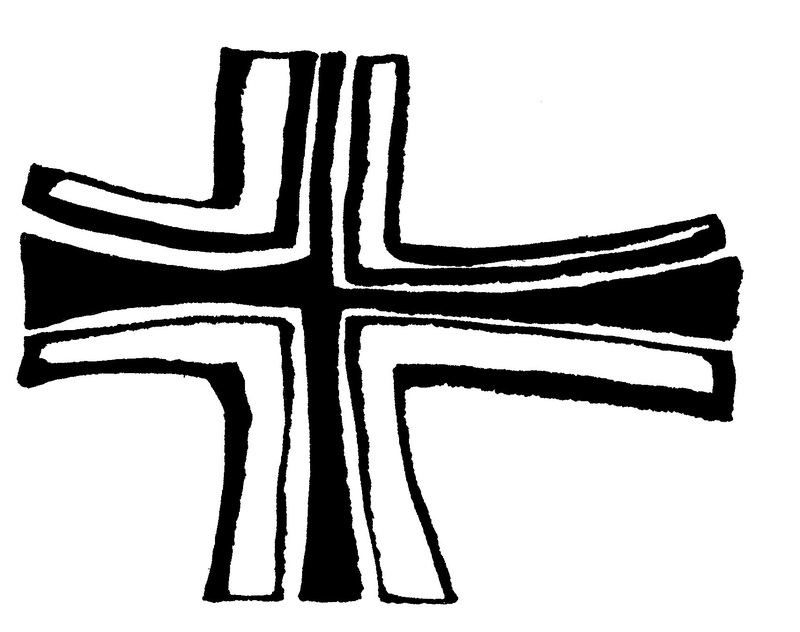 Lent invites us to become a people shaped by grace. We will still talk about sin. We will admit that we see it in our lives and in our world. But we will talk about it because we no longer need to look away from it; we are no longer afraid to see it; we are no longer afraid to contend with it. We will not need to look away from the cry of the poor. We will be able to turn towards it, and give alms from our own hearts and with our own hands. Who knows what might come of that. We will not be immobilized by our fear of not having enough. We will be able to fast and be reminded of who and what truly sustains us. Who knows what might come of that. We will not need to look away from God, hiding our doubts, fears, angers… We will be able to open our hearts to the One from whom no secrets are hid and pray honestly, from the heart. Who knows what might come of that. Sometimes we are afraid that Lent is going to hurt because we know it is all going to be about our sins and a debt we could never begin to repay. But in Christ, God calls us to be shaped by the grace of God’s forgiveness – not without sin, (wouldn’t that be nice), but absolutely without the paralyzing fear of sin’s power over us. For us, ashes are only a little bit about sin and death. At the dawn of creation, it was ashes into which a loving God breathed life. God’s loving Spirit is with us still, and God’s mercy is everlasting. Who knows what might come of that. Posted on March 5, 2019 March 27, 2019 by Lily DeYoungPosted in HomeTagged ash wednesday, forgiveness, grace, Lent, sin. Just around the corner from Ash Wednesday, two suggestions for reading… a blog post and a book you should NOT read for Lent, unless you are preaching. The blog post is written by The Rev. Michael Sniffen: “Ashes to Go or not… that seems to be the question” and can be found here —–> https://www.episcopalchurch.org/library/article/ashes-go-or-not-go-seems-be-question%E2%80%A6. He votes against “Ashes to Go” and I agree with him. Let’s do it! Our common life as Episcopalians is grounded in the Eucharist and rooted in resurrection. Why don’t we begin by offering the body and blood of Christ outside the sanctuary? How about washing and massaging the feet of weary commuters waiting for the bus? Let’s offer anointing with holy oil for healing on the sidewalks. Why don’t we venerate the feet of the homeless and outcast on Good Friday at a local shelter? How many baptisms have we conducted in a public park lately? Why don’t we set up hours to hear confessions in local bars and offer God’s forgiveness? There are so MANY ways we might “take the church to the streets.” Starting with ashes is (a) an odd place to start, and (b) probably meets more of the church’s and maybe the clergy’s needs than it does the world’s. 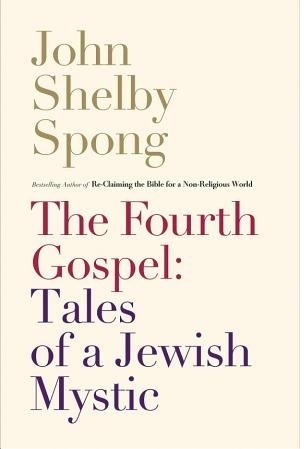 The book is Bp Jack Spong’s The Fourth Gospel: Tales of a Jewish Mystic. If you are preaching this Lent, GET IT AND READ IT! If you are not preaching this Lent – if you plan to be listening to someone else preach – don’t torment yourself by reading this now. Save it as an Easter treat. If you read it now and you have to listen to someone else preaching the traditional understanding of John’s Gospel, it will make you nuts. I loved this book. Spong says it was the fruit of three years of intensive study, and when I finished reading the book all I could think was “thank you for those three years of study!” The book will change the way you think about John’s gospel for ever, in a good way. First, ignore the subtitle (“Tales of a Jewish Mystic.”) It is misleading. The Fourth Gospel is not about ancient Jewish Mysticism. It is about how we as Christians should/can understand the Gospel of John today. Second, feel free to skip the Preface. If you read the Preface and feel a little put off by the tone, remember, I warned you. The book is SO MUCH BETTER than the Preface. 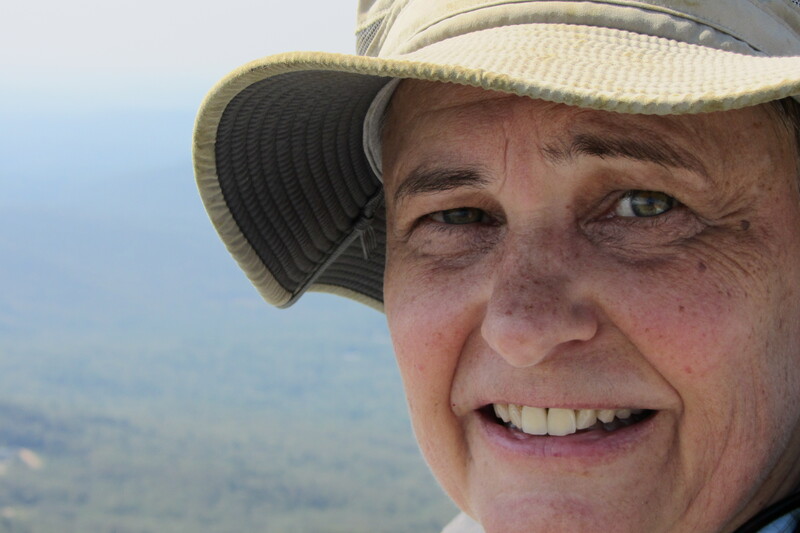 Posted on March 2, 2014 March 4, 2019 by Lily DeYoungPosted in FreshReadingsTagged ash wednesday, Ashes to Go, John, Lent, preaching, Spong, The Fourth Gospel.